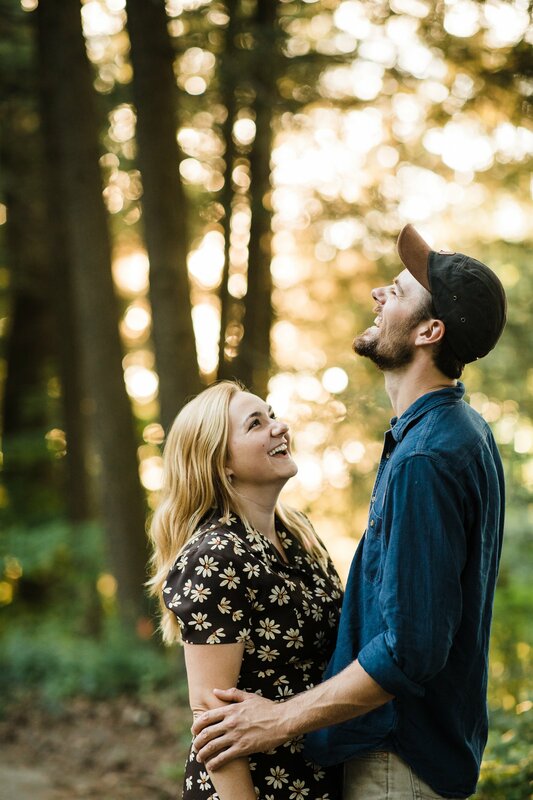 Deep dive: Engagement photos, Allison-style. Ok, I started this post to help me figure out something that was bugging me. I really enjoy weddings. I’m so excited everytime I get a wedding inquiry, and even though weddings are physically exhausting– 10+ hours on my feet, curling 10+ lbs of camera a few times a minute– I’m always so so joyful and amped up at the end of a wedding day I can’t sleep until I’ve downloaded my photos and picked out a few favorites. 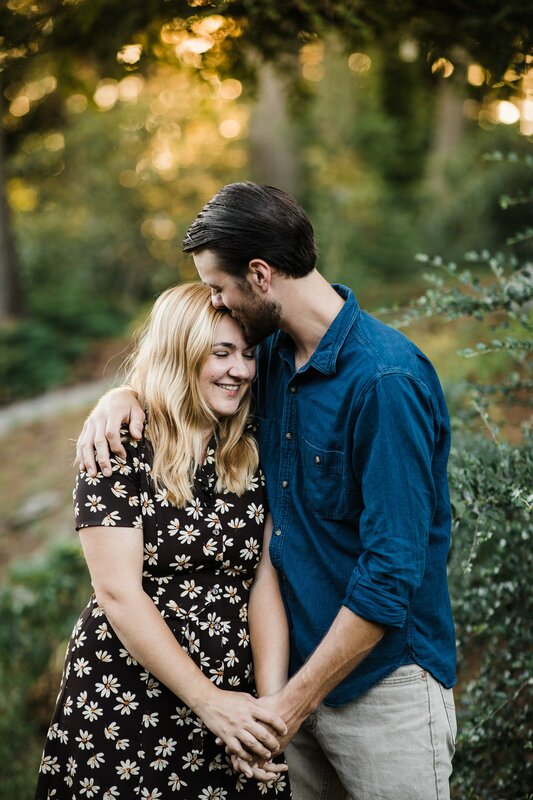 But when I get an inquiry for engagement photos, I’m not always excited. I’ve made this decision to market myself as a wedding photographer in a very specific way, and work hard to find clients who are a great fit for me. I’m a documentary-style photographer. But why can’t portraits be documentary-style? 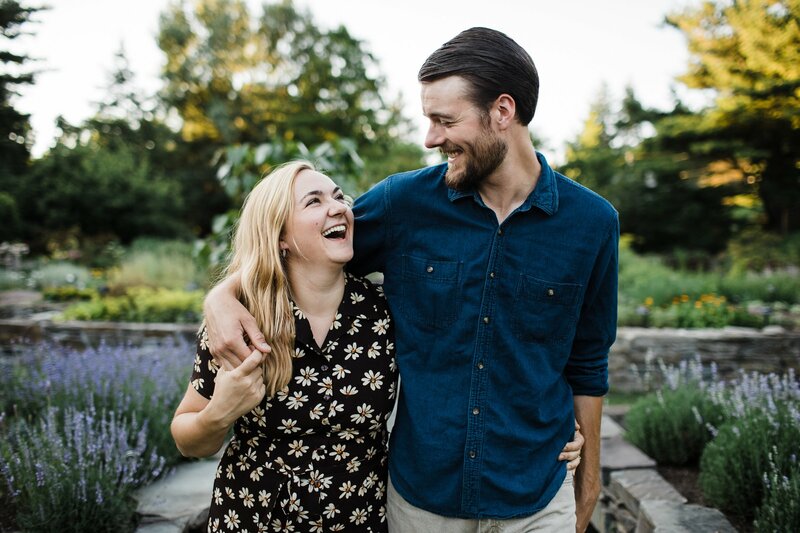 Plenty of photographers describe their portrait work that way, and I’m always integrating portraits into a wedding day plan (though we usually keep them short and sweet). I had to have a deep think, so I started doodling. This is what I came up with. I’m a systems person, and I love documentation. 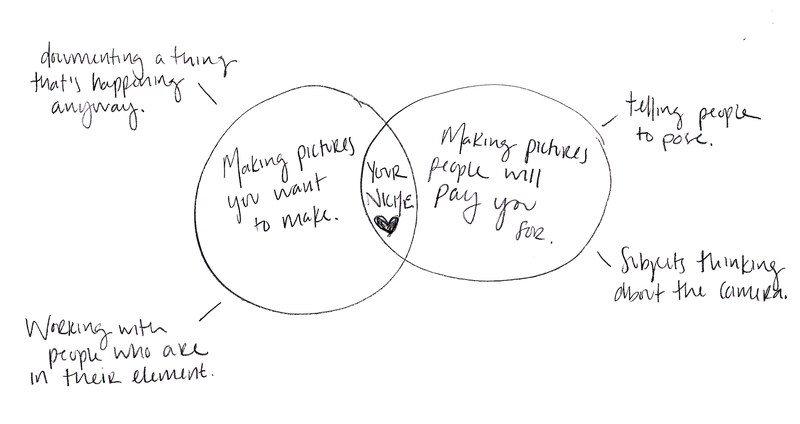 Just sketching this out helped me so much, that I wanted to be able to share it with my clients. 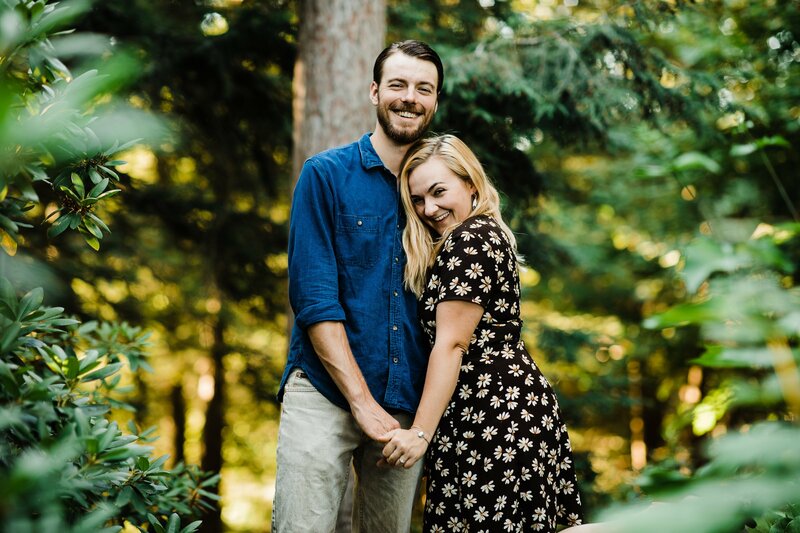 It’s a work in progress, but it helped me define my niche as a photographer, and that trickled down to some language edits on my site to help potential clients understand more quickly whether or not we’re a good fit for each other. I document my clients’ unfiltered stories– of passion, creation, love, adventure, craft, hard work, and victory. 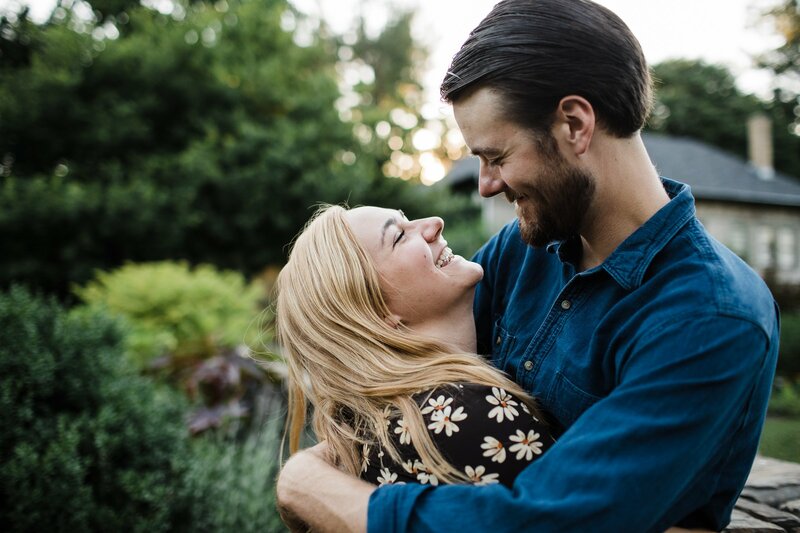 It feels almost impossible for an engagement shoot to fall into this niche, because those moments wouldn’t be happening if they weren’t planned for the camera. So I picked up the most recent issue of Click Magazine, with the headline “The New Natural– How to Create Beautiful Stories of Real Life.” A lot of it wasn’t relevant, but it was eye-opening… there really is a whole industry of family, maternity, senior, and birth photographers making some beautiful work and learning from each other to build a new standard of natural and authentic portraiture. But again, not my thing. However, I did find some ideas and prompts that could transform an engagement shoot from a staged, camera-focused session into a fun and engaged moment that takes the couple away from the camera’s mission and into their own relationship, so together we can document “who they are, what they mean to one another, and how it felt to be there”– a great quote from the intro of the The New Natural article. 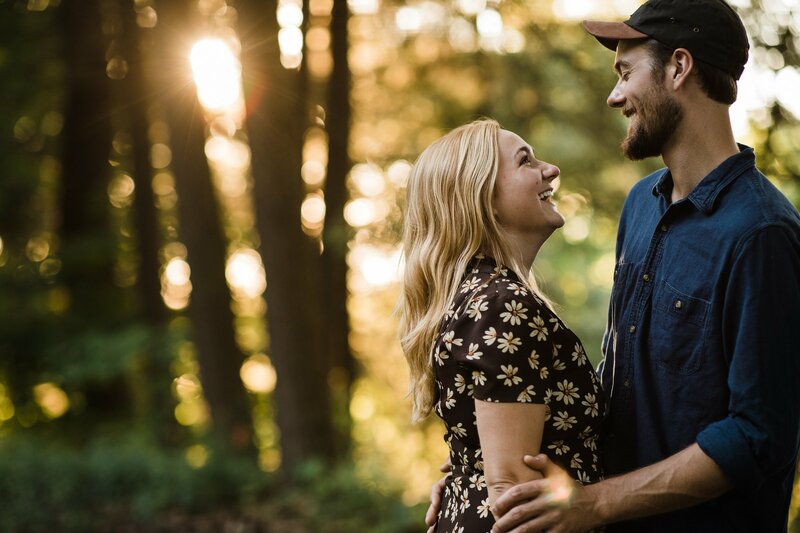 Or, let’s plan an adventure together to somewhere you’ve never been– anything from a roller-skating rink to an untrodden hiking path to that ice cream shack you’ve been driving by every day but never stopped at. This one’s inspired by Kiyah Crittendon‘s piece in Click. Before our session, write a short love letter to each other. Keep them hidden away. When we find a nice quiet spot, I’ll back up a bit and you can read them to each other. Prepare a song that means a lot to you. One of you load it up on your phone. Maybe it’s a surprise– let me know and we’ll make up some secret hand signal so I can tell you when to fire it up, and then you can practice your first dance! Bring your gosh-darned dog please. 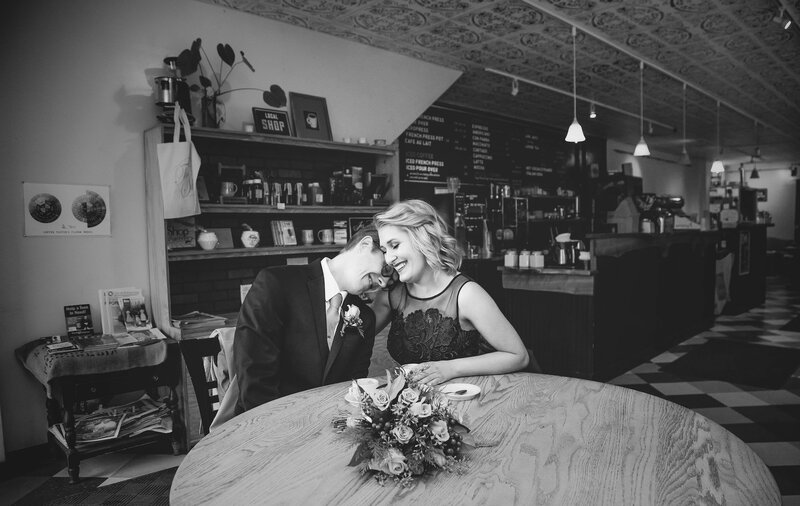 I mean, how cute and joyful are these two in their favorite coffee spot? Ok, let’s try it! Email me with your ideas and inspiration, and let’s try it out. 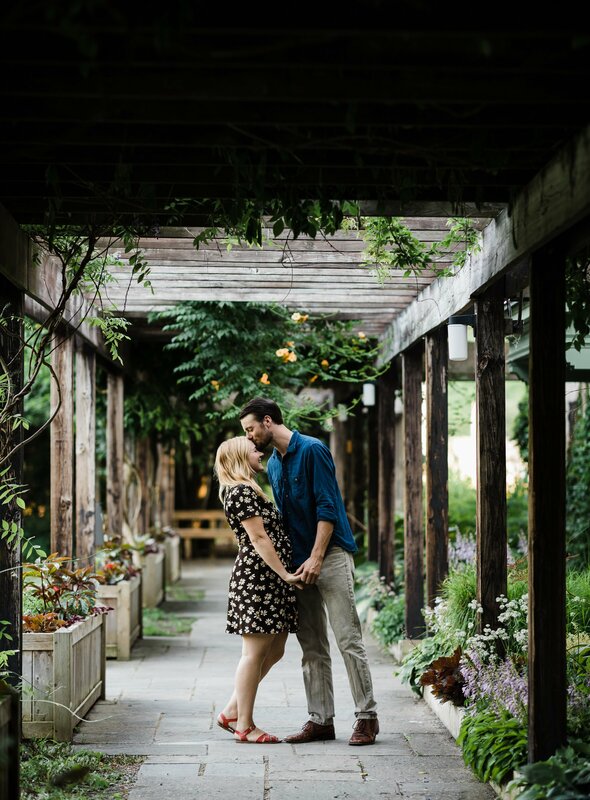 Update: I loved photographing Cap & Cady in the Cornell Botanic Gardens, a spot that meant a lot to Cady throughout her childhood.